In a desperate scramble for reinforcements, supporters of the flagging Ukrainian insurgency have invoked the angels of destruction against the uprising's No. 1 enemy, Kommersant reported. Dnepropetrovsk Governor Ihor Kolomoisky has become the target of the Kabbalah mystic movement's rite of Pulsa Denoura, the daily said Monday, citing a rebel in the insurgent-held city of Horlivka. The ancient ritual is intended to visit heavenly retribution upon a foe, leading to their death within six months, and is considered to be among the vilest curses of the Kabbalah movement, whose origins lie in the Jewish faith. Many leading Israeli politicians, including the late prime ministers Yitzhak Rabin and Ariel Sharon, have been the subject of Pulsa Denoura curses, as, reportedly, was Bolshevik leader Leon Trotsky. 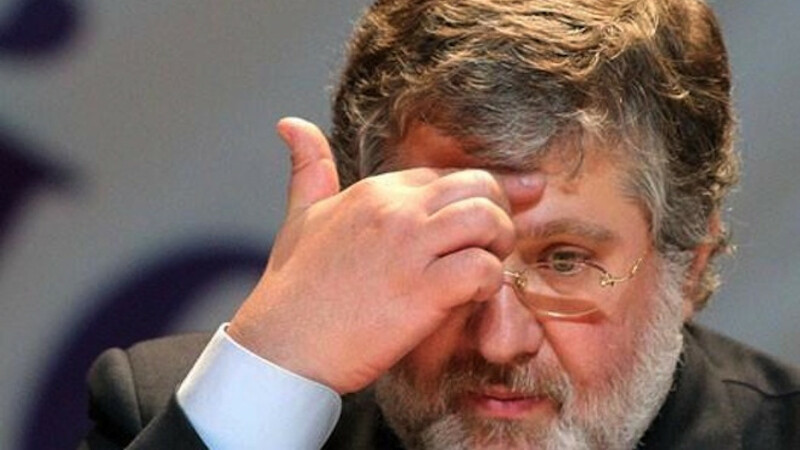 Kolomoisky, an ethnic Jew, had not commented on the report as of this article's publication. 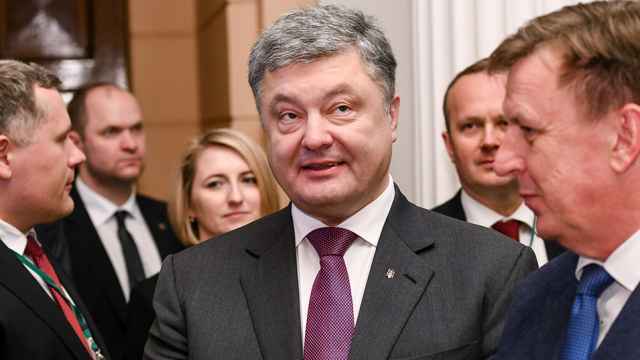 The billionaire governor has turned his domain in central Ukraine into a hotbed of anti-separatism and has used his considerable wealth to fund forces fighting the insurgency. So far, money has trumped magic in Ukraine, where the Army recently began to overpower the outnumbered rebels after a string of setbacks. The last few days have seen a lull in the violence, with a cease-fire declared last Friday, though the insurgents reported isolated artillery attacks last night.